I'm a Garden volunteer. Do I receive a complimentary membership? Volunteers who serve 50–124 hours per year may request a complimentary Friends and Family membership through the volunteer office. 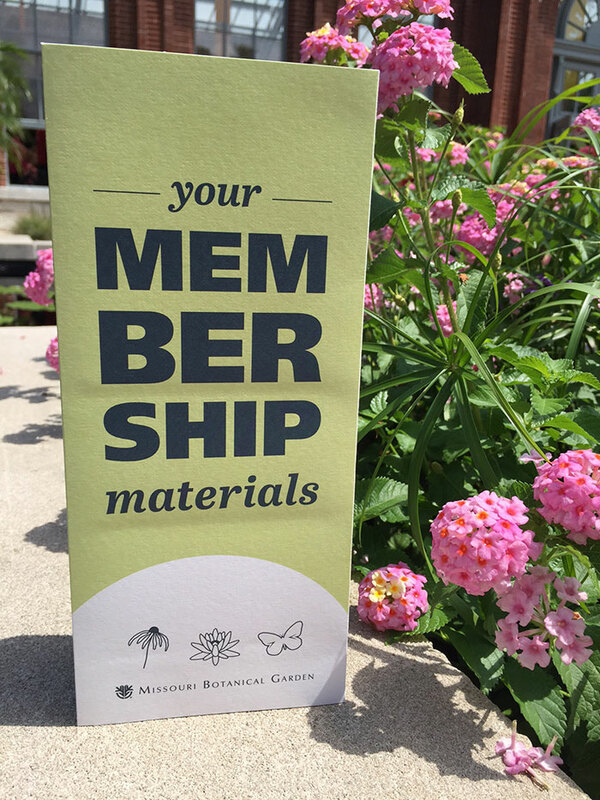 At 125 hours or more, you may request a Festival membership. Contact the Volunteer Program Office at volunteer@mobot.org to learn more.